The financial condition of the borrower is one of the key factors that influences a Bank's decision about granting a mortgage. So to evaluate your chances of getting a loan can be based on the comparison of own income and the minimum required for a mortgage approval. The amount of income of the borrower depends on two factors - the amount of the loan needed by the borrower, and the term of the loan. To calculate the minimum income you need to calculate the monthly payment amount. The easiest way to do that, using special mortgage calculators banks. They need to specify initial conditions of lending the amount, terms and interest rate. As a result, you will receive the monthly payments. Most banks provide the borrower a mortgage under the condition that the monthly payment should not exceed 40% of the income of the potential borrower. But experts believe that the mortgage did not cause serious impact on the family budget, debt load should not be higher than 30% of the total income. The borrower can evaluate the adequacy of their income by multiplying the estimated monthly payment on the mortgage for 2.5. So, it turns out that with a monthly mortgage payment in the amount of 40 thousand rubles, the income of the borrower must be 100 thousand rubles, With the Bank rating of the borrower is taken into account, not only of his official income and other income (such as income from rental real estate or work part time). It is worth considering that if the differentiated scheme of repayment of a mortgage, the income level should be higher than when annuitants. This is due to the fact that in this approach, the initial monthly payment is much higher. You can use the return path to assess the adequacy of the borrower's income and determine the maximum mortgage amount with the available income. 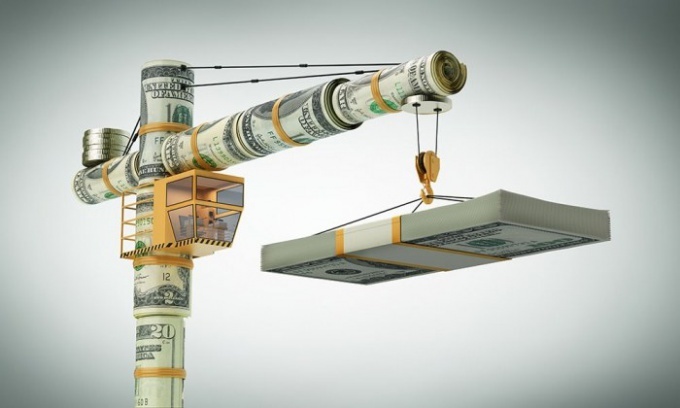 Some banks give the borrower the possibility to estimate online the amount he can count, for Example, in the savings Bank the borrower with an income of 20 thousand rubles per month can obtain a mortgage in the amount of slightly more than 1 million rubles for 20 years or 819 thousand rubles for 10 years. It is worth considering that this calculation is very approximate, since the amount of the credit may actually be increased with the involvement of guarantors and the availability of liquid collateral. Income, though significant, but not the key factor that affects the approval of the mortgage. Also takes into account the customer's credit history, his place of work, position and seniority, etc. So even if you have sufficient income, the Bank may refuse providing the loan. If your income does not allow you to take the required amount of the loan should consider the loan for a longer period. In some cases the mortgage can be issued without proof of income, but you need to make a substantial down payment. 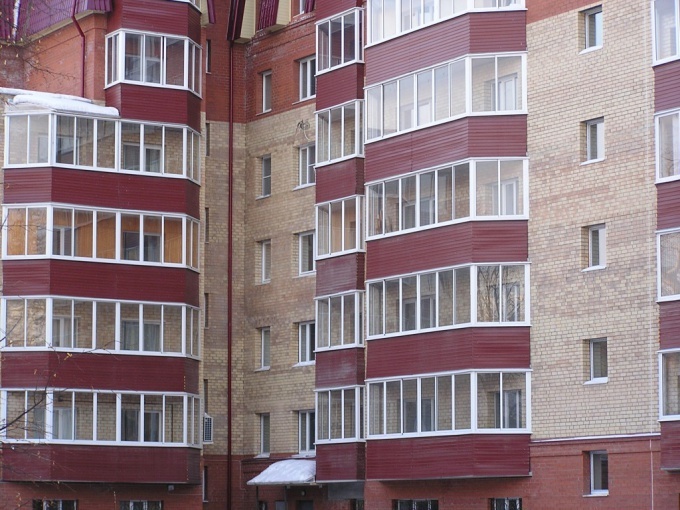 Apartments in Moscow are very expensive, so for most people the only way to buy a home is obtaining a mortgage for an apartment. The mortgage entails quite a significant overpayment, but it is possible to afford to buy an apartment here once, why not do it when you lack the required amount. To obtain a mortgage on an apartment is not easy, but also save your hard-earned money over the years even more difficult. 1. passport and copies of all pages. 2. 2-NDFL statement of employment. 3. copy of work record card certified by the employer. 4. if there are loans, that help from the banks-creditors on the payments on these loans. 6. birth certificates of children. 8. profile of the Bank. In some cases, banks require other documents. Many prefer to contact a real estate Agency, or to a mortgage broker, since this greatly simplifies the procedure of search of the apartment and the Bank, collection of documents. Broker and realtors are quite expensive, but they know how to get a mortgage on a flat with maximum rapidity and success. The process of obtaining a mortgage for an apartment usually starts with the search of the apartment. The apartment is easy to find, there are many sites on the Internet and printed publications, which publishes announcements of sold apartments. It is important to check the apartment to gather all documents, to perform them, preferably with the help of lawyers. Then you need to search for the Bank, which would be approved for this apartment and was given credit. For this, banks with the best deals sent the documents to the apartment (to the Bank too, they checked) and the data about who takes the credit. If the Bank are satisfied, a loan agreement. The Bank can offer services such as credit insurance, then you will need to sign additional contract for this service. Next is a transaction transferred money - the down payment, the size of which depend on the banks. As a rule, the first payment is at least 20% of the price. The transfer of the right to an apartment is registered in the Federal Registration Service, FRS. 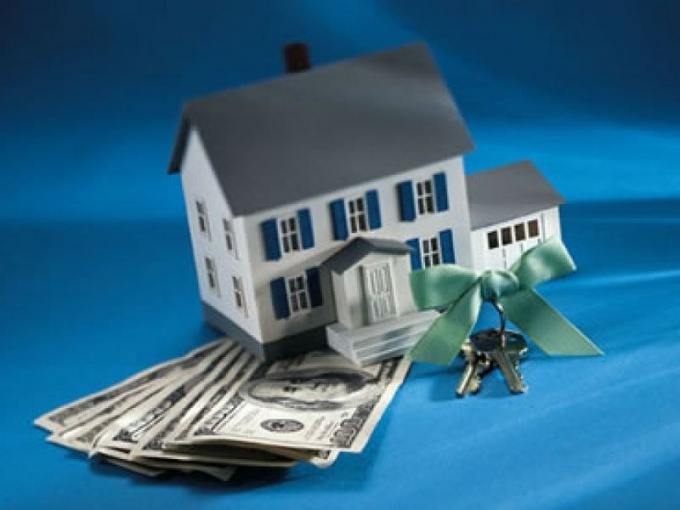 The size of the borrower's income is one of the most important factors influencing dobroesti mortgage loan. It needs to be sufficient to meet the obligations under the mortgage. In order to determine the necessary level of income to qualify for a mortgage, you need to calculate the monthly payment. It depends on the size of the down payment, amount and terms of credit. For example, if the mortgage loan is 5.5 million rubles with the rate of 13.5% for the period of 10 years and an initial payment of 10% of the monthly payment will be 74 537,98 R. some banks require that the borrower's income was such that the monthly payment on the mortgage does not exceed 30% of income, others 40-50%. So, if the Bank has a 40% bracket, then you need the monthly payment multiplied by 2.5, this will be the minimum amount of income. Ie if the monthly payment will amount to 74,5 thousand rubles, the income should not be less 186,25 thousand. If the borrower is not a sufficient amount of income to obtain the desired amount, he can either increase the down payment or extend credit terms. So, if at the specified parameters, the borrower will make 20% from apartment cost, the payment drops to 66 254,71 R., and income should be 162,63 thousand. the Increase in mortgage terms to 20 years will reduce by 13 thousand rubles, the monthly payment and the desired income - 32.5 thousand rubles, it is Important to note that the increase of terms of crediting entails higher interest on the loan, and increases the amount of overpayment. So, in Sberbank's mortgage for up to 10 years the rate is 13.5%, up to 20 years of 13.75%, while 30 - 14%. In the differentiated payments on the loan that are more favorable to borrowers, in terms of overpayments, amount of monthly payments in the early payout will be higher than when annuitant. Accordingly, the income should be higher that the borrower was able to repay. So, if your mortgage for 10 years for the sum of 3,5 million rubles with the rate of 13.5% of the monthly payments annuitants scheme will be 53 296 R. Accordingly, revenues should be approximately 106-133,25 thousand dollars At the differentiated scheme they originally achieved 69 297 p. (although at the end of the payment made 29 500 rubles), thus the income to get such a loan should be higher - from 138,58 to 173,23 thousand. Some banks allow a preliminary assessment of the maximum amount of credit, based on income. For example, in Sberbank with an income of 60 thousand rubles, you can count on a mortgage of up to 3.5 million p. a period of 20 years. It should be noted that although the borrower's income is really very important for the loan, along with them in the account and other factors. In particular, the nature of the worker's employment (permanent, contract, entrepreneur or business owner, etc. ), duration, and continuity of his experience, family composition, the presence of other loans, the level of education, availability of other assets. For example, if the borrower has the ownership of the other apartment, car or other valuable property, the amount of his income may be lower. Borrowers who do not provide proof of income, today it is possible to get a mortgage at all without providing references. The mortgage according to two documents now acquired by Sberbank and VTB24. The only limitation of such loans is that the borrower must be quite an impressive down payment for the purchase of housing not less than 35-40%.